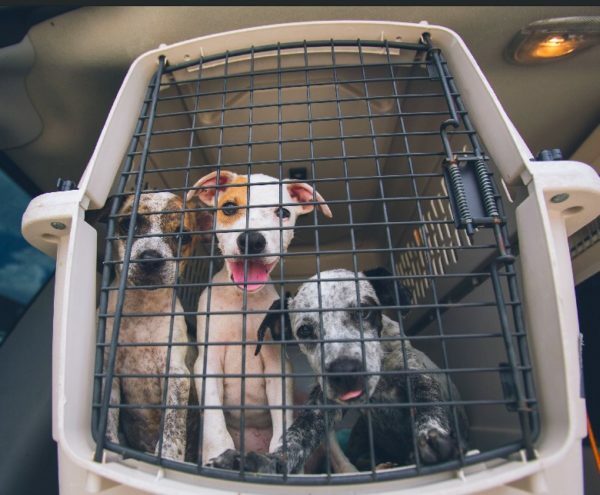 Three happy puppies after their flight to freedom! Hurricane Harvey has wreaked havoc and we’ve been working fast to save as many pets from the devastating floods as we possibly can. We’ve already flown out hundreds of pets to safety in San Diego, Portland, Seattle, Chicago… but many more are waiting for their flight to freedom. 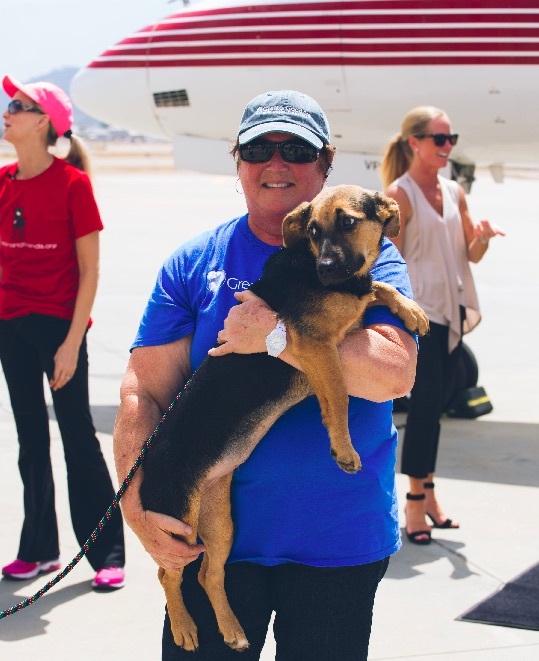 With your help, we’ll continue to fill planes with pets displaced by Harvey’s flooding – saving their lives and finding them new forever homes. These aren’t pets that belong to evacuated residents, but they’re abandoned dogs & cats who were in shelters prior to the storm – who were to be euthanized to make space for incoming pets displaced by the flooding. 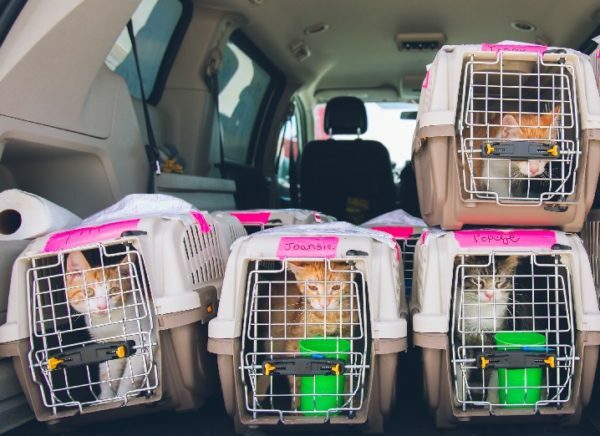 These flights are saving 100s of pets from being euthanized AND they’re making room for 100s of more pets that desperately need shelter from the storm!